This turned out to be a mixed experience, although, it’s certainly better to have logging than not to have it. 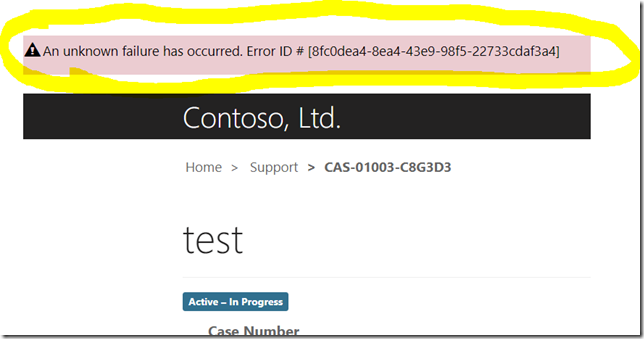 BTW, just in case it matters, you can use any Azure tenant for the blob. This has not worked out for me, yet, even with the site settings added/configured, so it might not be working in my version of the portals (9.0.6.1). Still, it’s probably going to be even more useful than server side logging since, out of a sudden, we are getting a simple solution for communicating server-side business logic validation errors to the portal users. 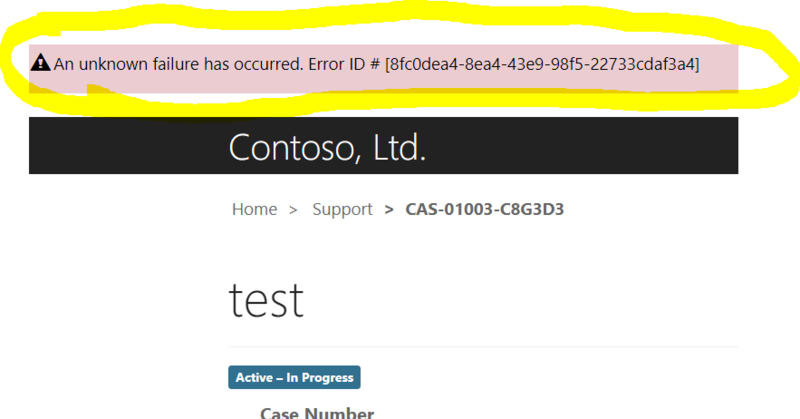 I can confirm that adding this site setting and setting it to ‘true’ on a 9.0.7.22 portal does work. I don’t know exactly how the upgrading works, but you could consider it to upgrade. Did you get this working? I’m having the same trouble getting Site/EnableCustomPluginError working with 9.0.12.12, but I swear I had it running at one stage. Somebody mentioned it started to work for them while it still was not working for me.. Have not tried recently, though.